The current challenging market conditions, especially the recent drop in oil prices, are expected to provide additional opportunities for royalty financing and the acquisition of existing royalties. The royalty business model is well proven and has created extremely valuable companies in both the US and European markets. It is our ambition to achieve the same across Australia and the Southern Hemisphere. 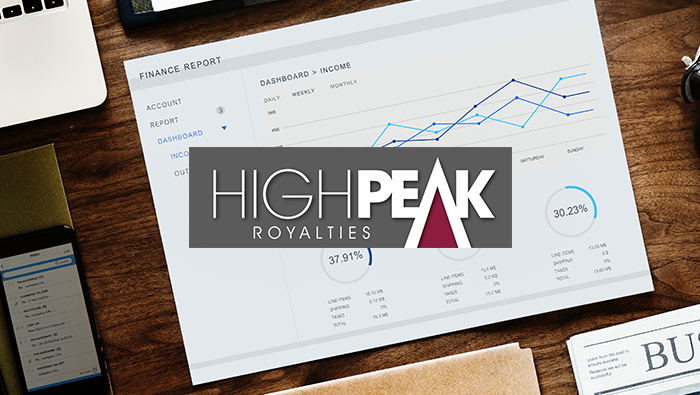 © 2018 High Peak Royalties. All rights reserved.